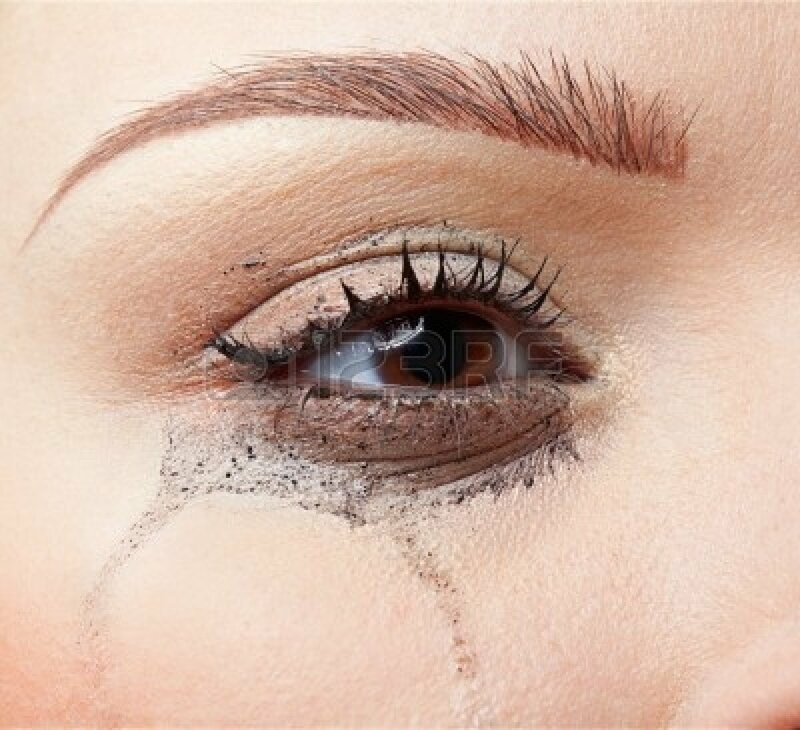 I am tired of struggling to take off eye make up- I hardly wear it, anyway, because I end of crying or rubbing my eyes- but still the removal is troubling- most make up removers have chemicals, and soap dries the fragile eye tissues. What to do? Gotta love this simple use for coconut oil. Pour a small amount on a cotton pad and gently wipe eye make up away. If congealed, just scoop out a small amount and warm in your hand and apply to pad, then eye. Voila!